What are the Different Methods of Bacterial Detection? Traditional culture techniques detect changes in oxygen levels that indicate the presence of bacteria. Since platelet products must be stored at room temperature, they are at a high risk for bacterial contamination. Placing bacterial cultures on a plate of agar will allow colonies to grow. PCR can detect low amounts of bacteria very quickly. 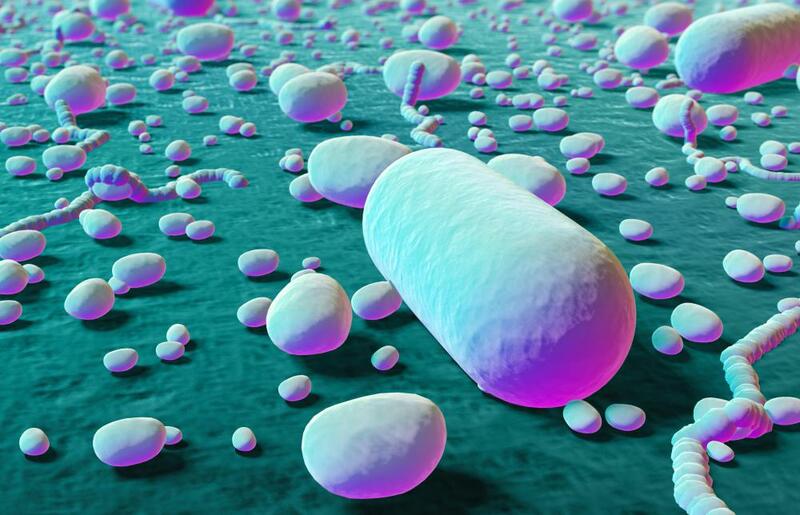 Bacterial detection is important in many industries to protect food, air, and water from contamination or to identify the source of infection in a medical setting. 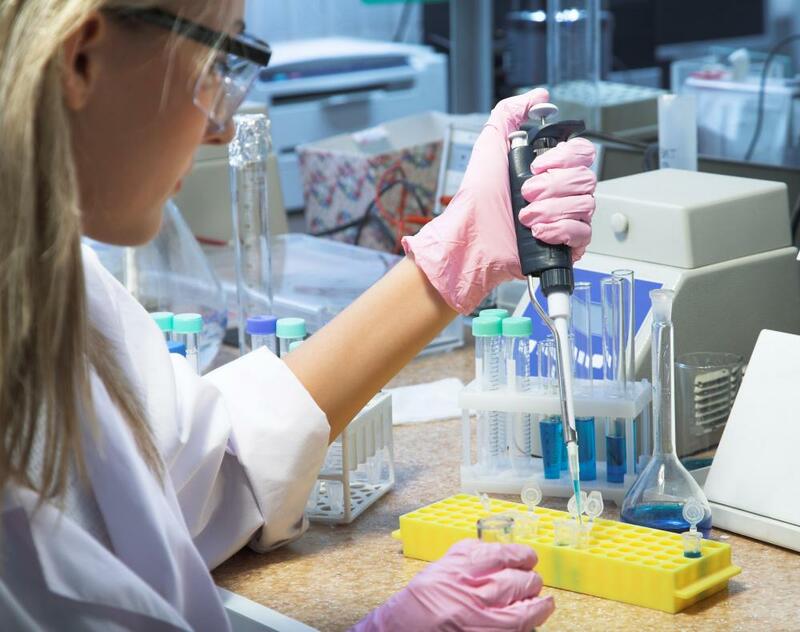 Traditional methods of bacterial detection, like culture collection, are effective but can take hours or days to show results and may miss most types of bacteria. There are newer, more rapid methods of bacterial detection being developed to streamline the process and increase rates of detection. Some of these include polymerase chain reaction (PCR), infrared devices that detect bacteria in food, and rapid scans that detect bacterial contamination in blood platelets. Many of these methods detect bacteria by measuring oxygen levels or miniscule electrical disturbances that indicate the presence of bacteria. The traditional technique of bacterial detection is to take a sample, grow a bacteria culture, and count the bacteria that grow. 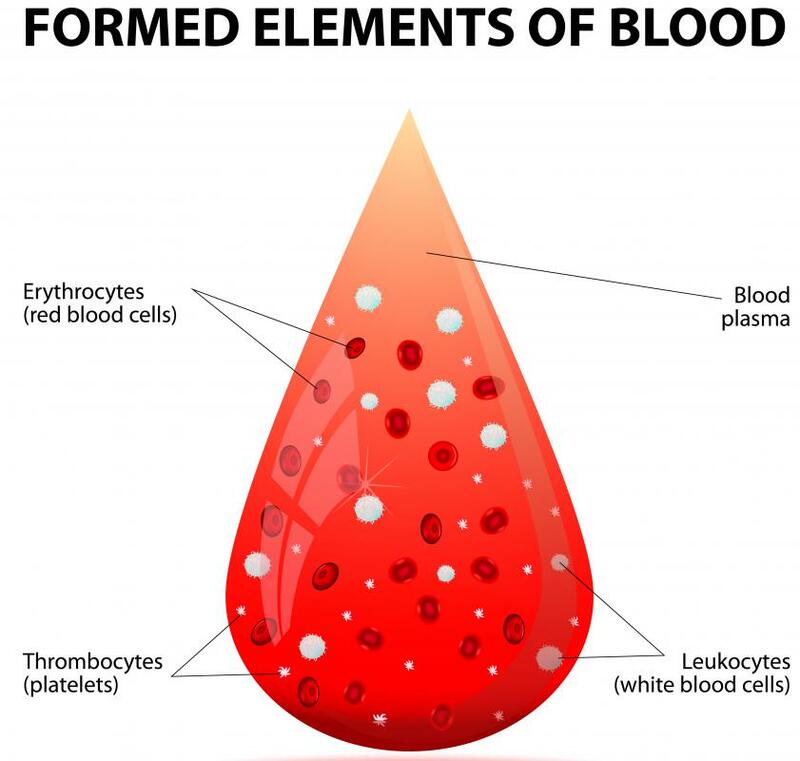 This method is commonly used in medical settings that house blood platelet products. Since platelet products must be stored at room temperature, they are at a high risk for bacterial contamination. Traditional culture techniques detect changes in oxygen levels that indicate the presence of bacteria, but results can take seven days. There are newer, more rapid systems to detect bacteria, like solid-phase cytometry, which detects and counts all fluorescently labeled bacteria within three minutes. 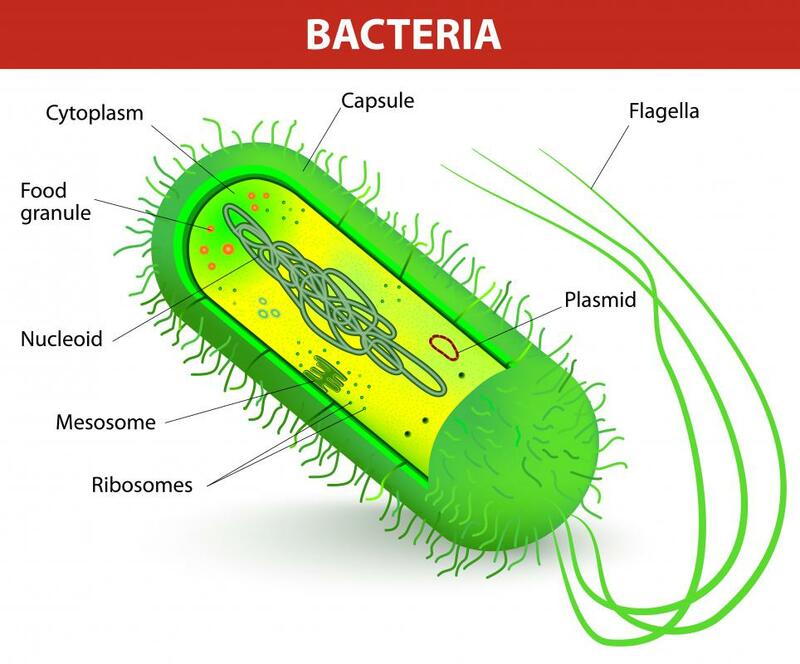 Like the methods used to detect bacteria in platelet products, bacterial detection in water or air typically requires platelet counts, where water is placed on an agar surface and a culture is allowed to grow. After sufficient time to allow bacteria to multiply, bacterial colonies are counted. Another way to identify bacteria in water is to use a virus to infect bacteria with fluorescent reporter molecules that can be identified by fluorescence spectroscopy. A newer method of bacterial detection that has potential for a wide range of applications is a sensor that is coated with bacterial antibodies that has an electric current passed through it. When this sensor comes into contact with bacteria, the sensor detects changes in the frequency that indicate bacterial presence. This technology has been used to improve detection of Escherichia coli (E. coli) bacteria in meat-processing facilities as well as detecting microcystin-LR (MC-LR) toxin in drinking water. This technology detects bacteria in minutes, whereas the older culture method takes hours to days. PCR is a molecular technique of bacterial identification that has several benefits over other methods of bacterial detection. 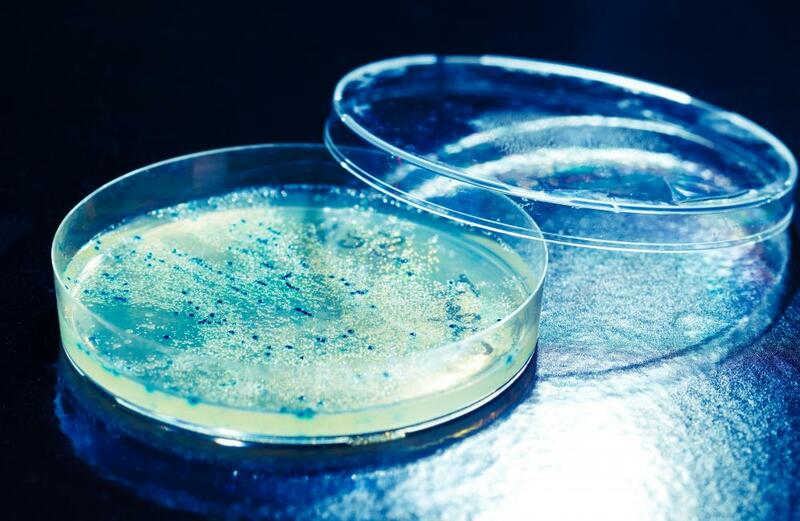 Some estimates state that more than 99 percent of all the bacteria in the human body cannot be cultured, making traditional techniques inadequate for many applications. PCR can detect low amounts of bacteria very quickly using RNA and DNA amplification techniques. What is Serial Presence Detect? I was wondering if there was a simple test that can be done in a high school lab to detect the bacteria in the air?